At the centre of Broadway is The Lygon Arms, a traditional inn, rich in history and charm. More than this, The Inn is also an international-standard hotel with an enviable reputation for the finest cuisine and the best of 20th-century comforts. It has three acres of grounds which include lawns, flower gardens and croquet for the exclusive use of guests. Gazing into a huge and ancient log-burning open fireplace, you can easily drift back in time to a very different England. The Broadway parish register has the first reference to The Inn in 1532. In the 17th century, it served both sides of the Civil War - Oliver Cromwell stayed here before the decisive battle of Worcester in 1651 and Charles I also used The Inn to meet his supporters. The Inn has 78 rooms including 6 stunning suites, some dating back to 1532. Half of the bedrooms are situated in the original buildings, and half are located in the award-winning Garden and Orchard wings. Every room and suite at the Inn has its own distinct character, individually decorated and furnished in traditional country-house style, many with fine antiques, but combined with the technology of today. The Lygon Arms also has four rooms in a beautiful thatched cottage situated in the Inn's beautiful walled garden - The Orchard Cottage fulfills everyone's dream of a romantic English cottage. 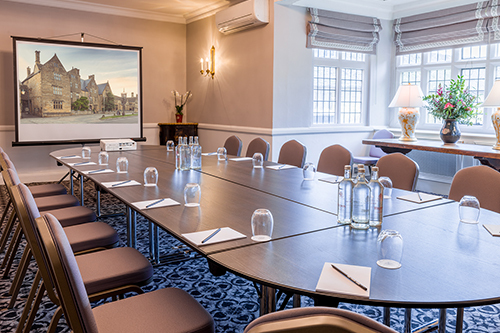 We strongly recommend that you call The Lygon Arms to discuss your specific requirements and they will ensure that find the perfect room for you. The Lygon Wine Bar is a relaxed wine bar with a focus on Italian and European Wines by the glass, carafe and bottle. If you're popping in for a glass and are feeling a little peckish, enjoy a selection of Italian bites and casual dishes. In the heart of the village of Broadway, we've captured the Cotswolds charm in our unique venue that is both stylish and contemporary. The Lygon Arms also offers an exclusive afternoon tea in partnership with the family-owned Chase Distillery, including a seasonal Chase cocktail. Relax in one of the charming lounges and enjoy an expresso, a cocktail, a glass of champagne, or maybe traditional afternoon tea. The Lygon Arms is also a perfect venue for a Meeting, Conference, Family Event, Special Occasion or Private Dining. The Lygon Arms Spa is a haven of peace in which you can completely relax. Drop in for the day or stay a little longer, and enjoy pampering treatments, revitalising therapies, and soothing massages. The Spa also has a 13-metre indoor pool swimming pool with a retractable roof and a relaxing spa bath, male and female saunas, and a eucalyptus scented steam room. For something more energetic there’s our fitness centre filled with the latest Technogym equipment. 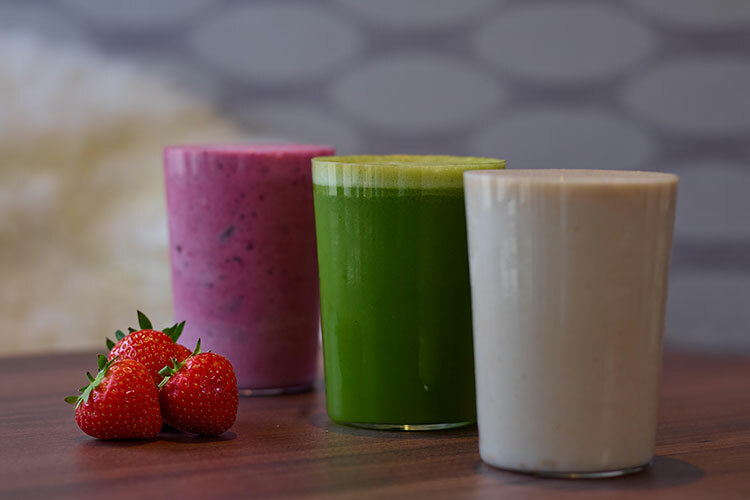 The Lygon Spa Kitchen & Bar serves lighter and healthier meals plus smoothies throughout the day. Located in the heart of the Cotswolds. and the ‘Lygon Wine Bar'. sauna, steam room & treatments.